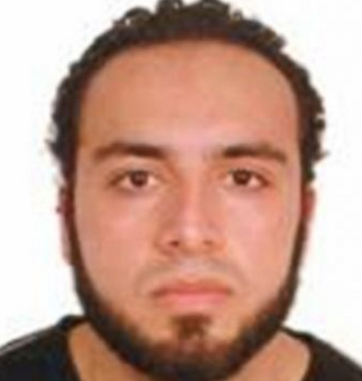 Ahmad Kham Rahami, the 28-year-old arrested in connection with the weekend bombings in New York City and New Jersey, does not appear to belong to a terror cell, authorities said. Law Enforcement officials said Rahami appeared to be working alone and was not part of a lager network, the Washington Post reports. Rahami was arrested Monday after a shootout with police. 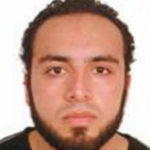 Rahami was born in Afghanistan but is a naturalized U.S. citizen. The 28-year-old was charged with five counts of attempted murder of a law enforcement officer and two counts of second-degree counts for possessing a handgun. New York Mayor Bill de Blasio, who said the bombs were “an act of terror,” said no one else was being sought at this time. Posted: 9/20/16 at 8:44 AM under News Story.